This design is really good. 10/10. 10/10. 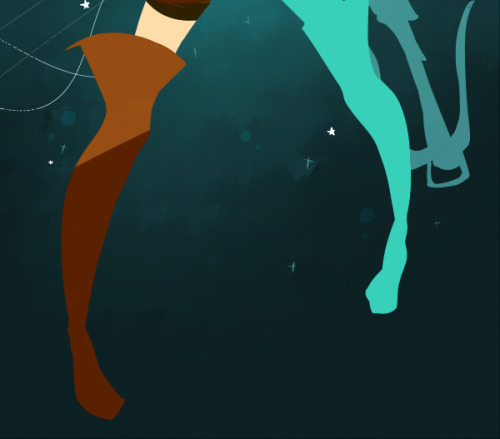 I rate Linkle October 10th. Would prefer to see a female Link as interpreted by a standard Zelda game, but it's cool to see people embracing this idea. People are judging her for being a typical anime girl with no really special characteristics, but from what I can remember of Hyrule Warriors, Link himself is pretty bland as well. So her being as mind-numbingly typical as the other female characters in Hyrule Warriors in no biggie. 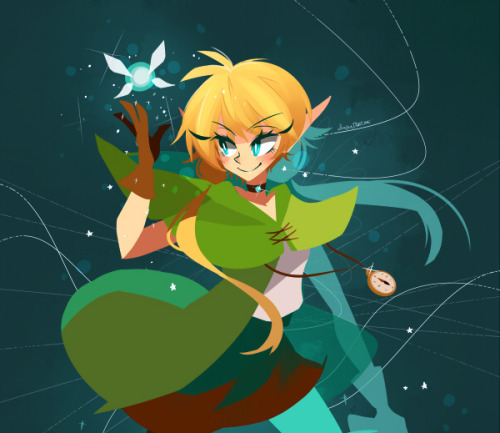 I did hear a rumor, I can't remember where, that Linkle is going to be Link's sister. To be fair, Lana, as cool as she is, is also kind of a typical anime girl with no real special characteristics when it came to design. 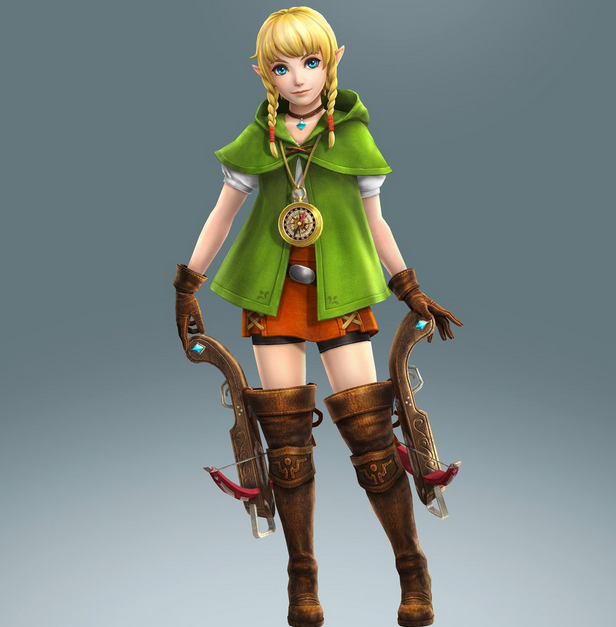 So it's kind of silly for people who liked her to judge Linkle for being the same way. Yeah, that's my way of thinking too. All the original characters for Hyrule Warriors are pretty run of the mill.